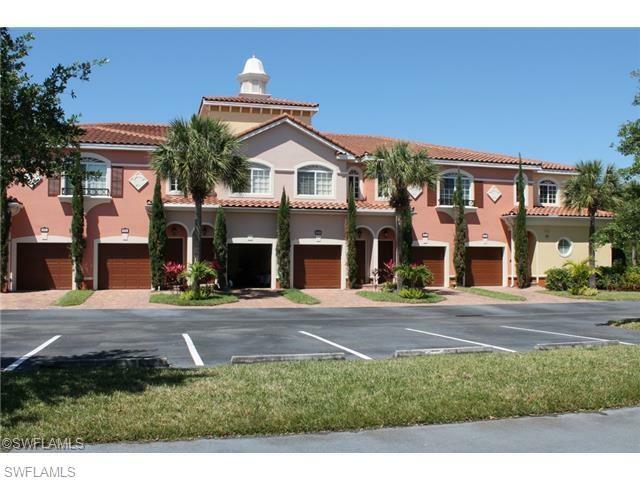 Residents of Estero love the Mediterranean aesthetic of Villagio. 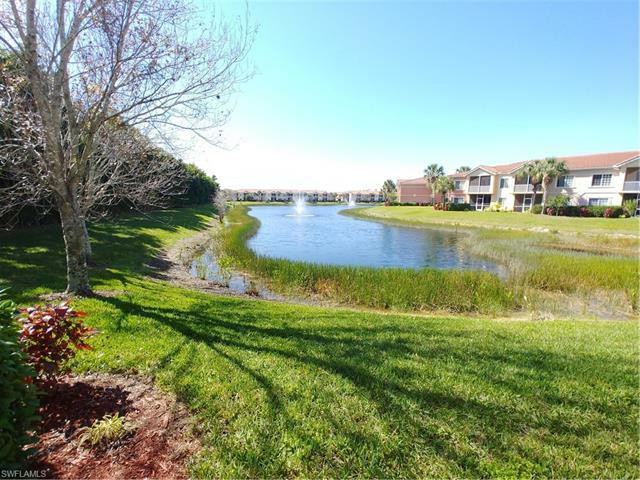 On 70 acres of beautiful Florida land, this gorgeous community creates an old-world Mediterranean feel for its residents and their visitors. 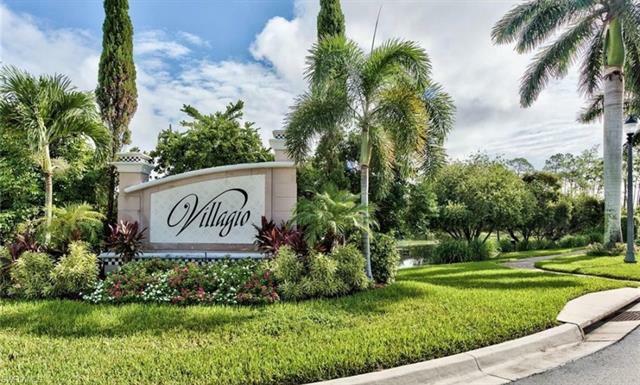 Located off of Three Oaks Parkway, Villagio is in the heart of Estero. Local attractions such as shopping malls, the Florida beaches, baseball stadiums and much more are just down the street. Four different layouts are available to choose from and they can range from 1,500-square feet to over 2,000-square feet. 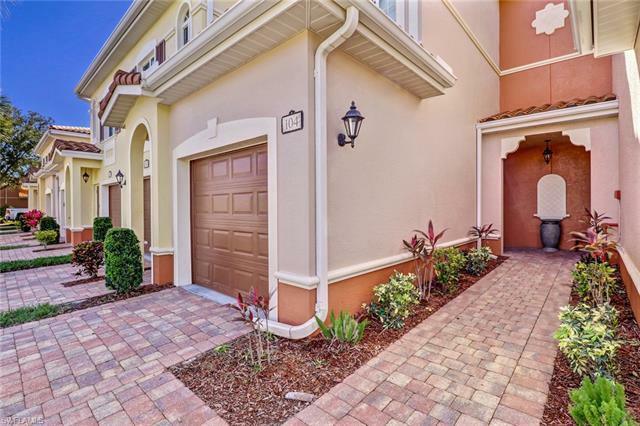 The Florence is the first floor plan offered within this Estero community. A first floor model, the Florence has one bedroom and one and a half baths. A single car garage and patio are also attached. 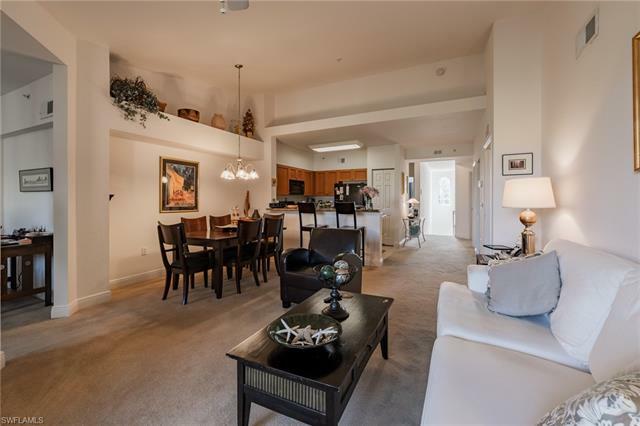 The Venice and Milan offer two bedrooms, two bathrooms, an attached garage and a patio. 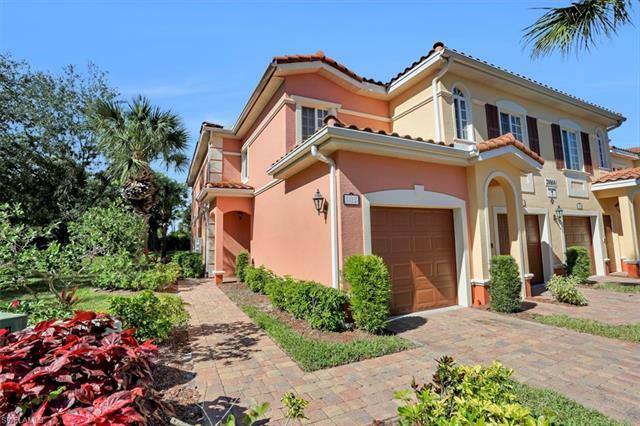 The Portofino is the largest floor plan in Villagio. 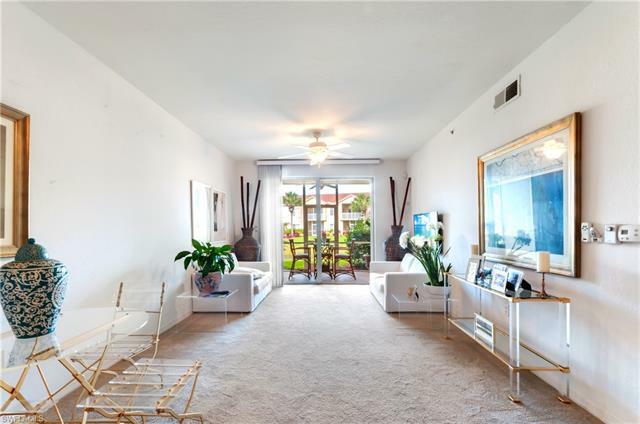 Residents can look forward to three bedrooms, a den, two baths, a single-car garage and a balcony. Regardless of the model you choose, all of the homes in Villagio are built with beautiful upgrades such as granite countertops, cherry cabinets, black appliances, oversized tile and much more. A resort style pool and sun deck are great places to spend a weekend in the sun. The community center is home to a fitness center, tennis court, bocce courts, outdoor fireplace and social area. 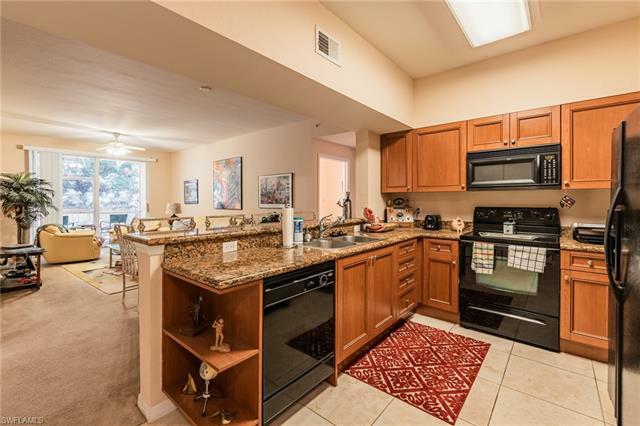 Residents can also enjoy walking paths, bridges and the town center, a center point of the community that includes an Internet café, movie theater and sports bar.